Britain’s Leave vote could strip so-called passporting rights from domestic banks and asset managers. One solution is to claim the UK merits equivalent status as its rules match Europe’s. But even if euro peers okay that, London will lose control over future policy-making. 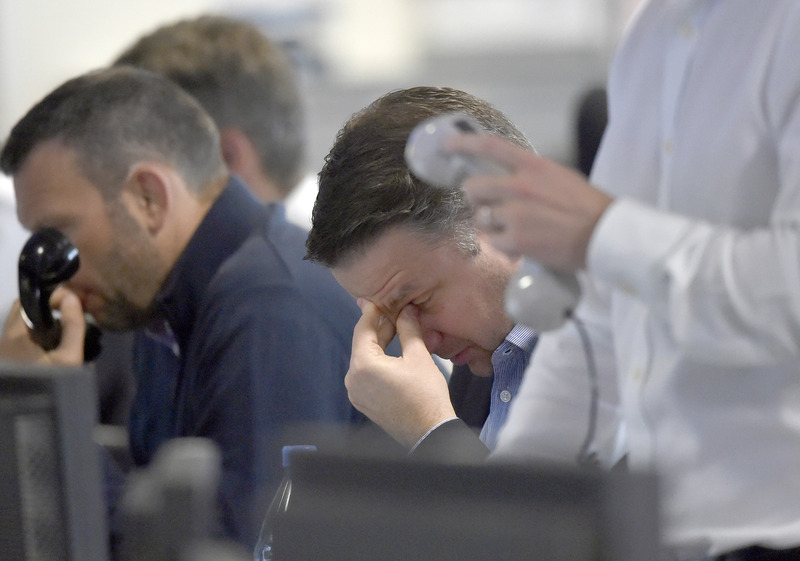 Shares in UK financial stocks were sharply down in morning trading on June 27, as the selloff following Britain’s referendum vote to leave the European Union gathered pace. By 1036 BST shares in Royal Bank of Scotland were down 15 percent, Barclays’ stock was off 11 percent and Lloyds Banking Group shares had fallen 9 percent. Aberdeen Asset Management shares had fallen 6 percent, Schroders was off 8 percent and Henderson was down 9 percent. Jonathan Hill, financial services commissioner at the European Commission, resigned on June 26.